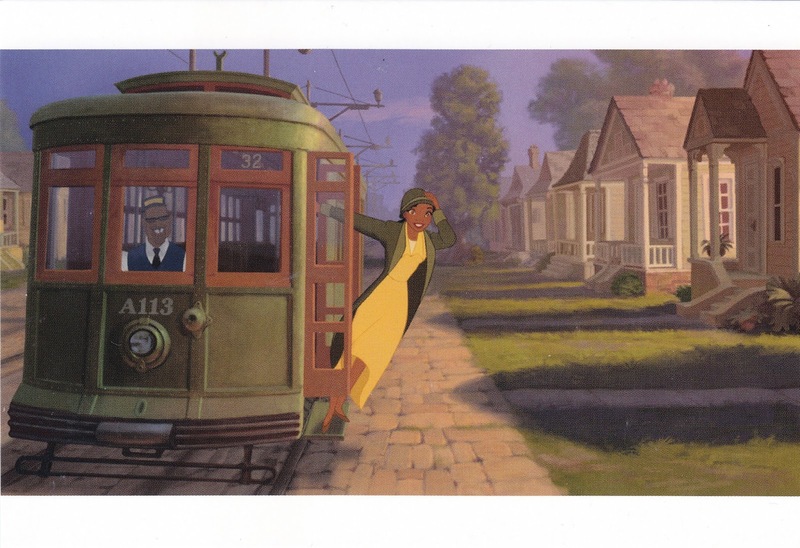 Outgoing postcard US-3869982 to Mexico shows a film frame from the 2009 Disney Movie "The Princess and the Frog." 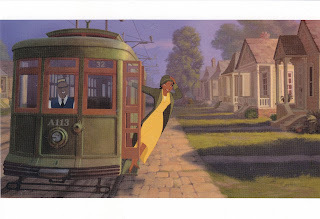 Re-telling a classic tale with a modern twist, this animated movie sets stage in New Orleans, featuring a beautiful and hard-working waitress named Tiana, and Prince Naveen who is transformed into a frog by a voodoo magician and desperately wants to be human again. Sealed with a fateful kiss, they are on a hilarious journey to break the spell and pursue their dreams through the mystical bayous of Louisiana. Just like Walt Disney once said: "All our dreams can come true, if we have the courage to pursue them."